This week, the San Francisco Giants find themselves in their third World Series in five years. 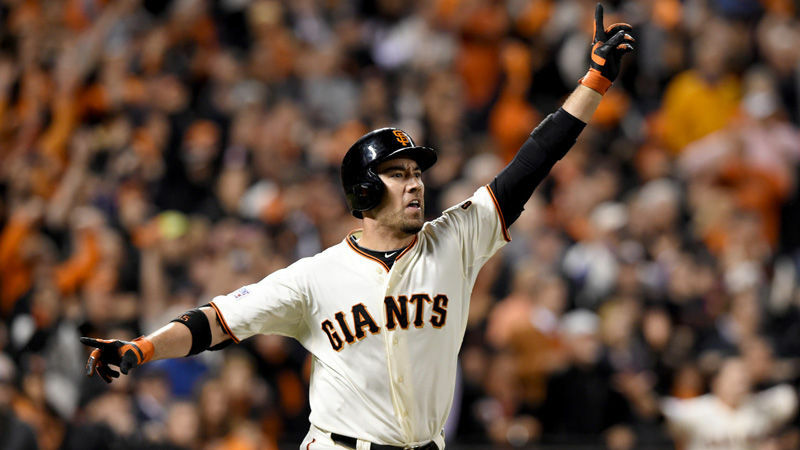 This postseason has been one of legendary moments for the team -- from an 18th-inning win against the Washington Nationals to Travis Ishikawa's walk-off three-run home run Thursday night. We look back at how two wild-card teams arrived at the World Series and preview what awaits the Giants in Kansas City. Dan Fost, freelance writer and author of the books "Giants Baseball Experience" and "Giants Past and Present"